Located in Fort Worth, Texas, Empire Precision Machining is a leader in precision-machined solutions. Specializing in servicing the Oil & Gas, Aerospace, and Defense markets, we understand the unique needs of these industries--especially for on-time delivery of the highest quality products at an exceptional value. As an ISO 9001:AS9100 Certification holder, Empire Precision Machining strives daily to provide world-class products, excellent customer service, and unparalleled schedule performance. We take pride in the work we do, and hold ourselves to the highest level of excellence. 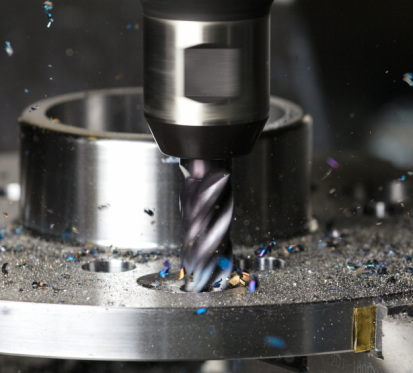 Using the latest in state-of-the-art technology and equipment, Empire Precision Machining is able to offer exceptional products in a timely manner; therefore ensuring our customer's competitive advantage. impact of our work on our customers, the military, the economy, and the community.